The diesel automatic cars are not very popular in our country. The initial prices are high for the diesel automatics when compared with the petrol automatic cars. But the fuel efficiency has been improved nowadays by adopting new electronic controls. There are a few affordable diesel automatic cars in India. The brands Tata, the Mahindra, the Hyundai, the Skoda and the Volkswagen have affordable diesel automatics. The Tata Zest is the cheapest automatic diesel car available. 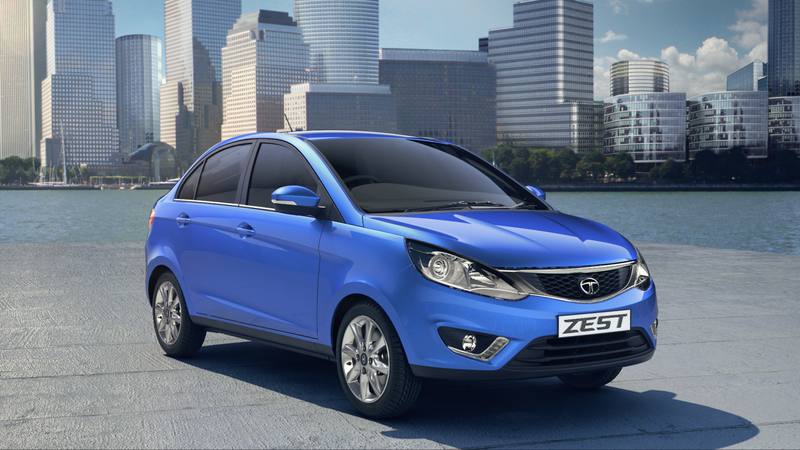 The Zest variants 1.3 XMA and 1.3 XTA variants priced Rupees 7.27 and 8.09 lakh respectively have AMT transmission. The 1498 cc engines give mileages of 23 kmpl. The top XTA variant has features like 2 air bags, ABS, EBD, an automatic AC, electric ORVMs with turn indicators and a 2 Din music system with Bluetooth connectivity for audio streaming and telephony. 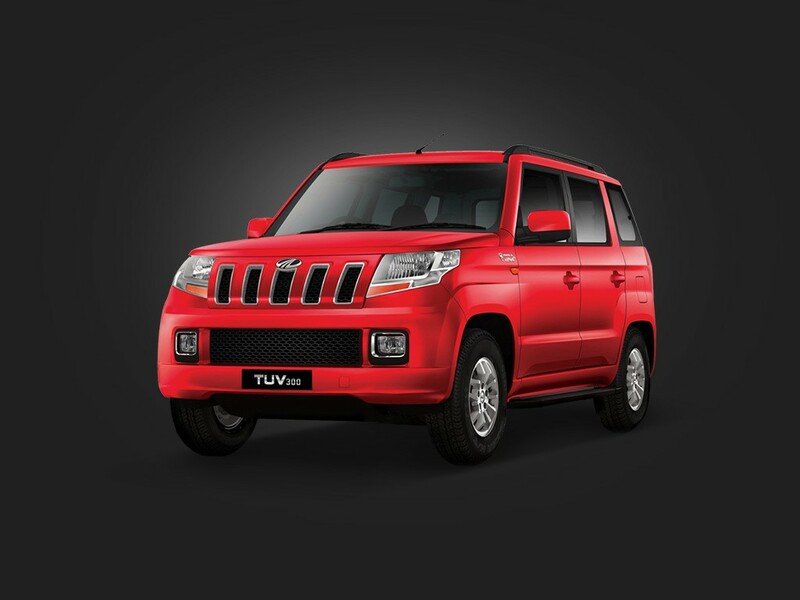 The compact SUV Mahindra TUV 300 has two diesel variants fitted with AMT. The T6 Plus AMT variant and the T8 AMT variant are priced Rupees 8.6 and 9.2 lakh. The 1493 cc engines give mileages of 18.49 kmpl. The top variant has 2 air bags, ABS, EBD, a manual AC, full folding rear seats, roof rails, electric body coloured ORVMs and a 2 Din music system with Bluetooth connectivity for phone and audio controls. The sedan Skoda Rapid has 6 diesel automatic variants in Ambition and Elegance trims priced Rupees 10.68 to 11.65 lakh. The 1498 cc diesel engines give mileages of 21.14 to 21.66 kmpl. The top variant Elegance Plus Black package has 2 air bags, ABS, EBD, BA, ESP, an auto AC, electric ORVMs with turn indicators and a 2 Din music system with Bluetooth connectivity for telephony and audio streaming. The Volkswagen Vento a sedan in C segment has 2 diesel variants with automatic transmission. The variants Comfortline AT and the Highline AT are priced Rupees 11.12 and 11.87 lakh respectively. The 1498 cc engine of the Vento gives mileage of 21, 5 kmpl. Top variant has 2 air bags, ABS, EBD, ESP, Hill Hold Control, an automatic AC, electric body coloured ORVMs with turn indicators and a 2 Din music system with Bluetooth connectivity. 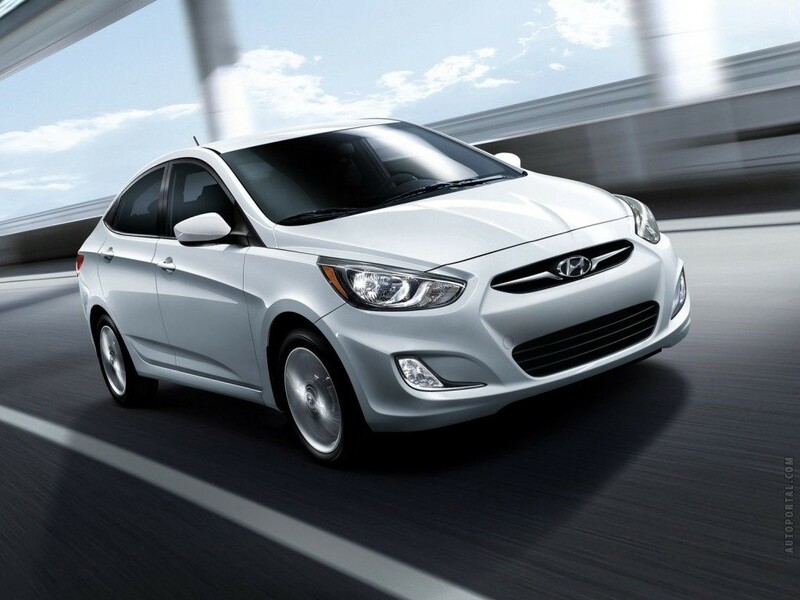 The Hyundai 4S Verna has the 1.6 CRDi AT SX variant having automatic transmission. Priced 12.28 lakh the car gives mileage of 23.9 kmpl with a 1.6L engine. The features of the car include 6 air bags, ABS, EBD, BA, an automatic AC, electric body coloured ORVMs with blinkers and a 2 Din music system with Bluetooth connectivity. The other automatic diesel cars below Rupees 20 lakh include the Mahindra Scorpio, the Hyundai Creta, the Chevrolet Cruze, the Hyundai Elantra, the Skoda Octavia and the Volkswagen Jetta. Check out more information on New Bikes visit: BikePortal.in .